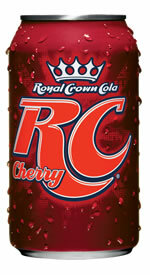 Cherry RC Cola is a flavor variation of RC Cola distrubuted in the USA by the Dr Pepper/Snapple Group. 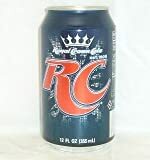 It has the same caffeine content as original RC Cola and RC 10. 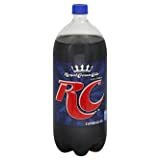 How Does RC Cola, Cherry Compare? 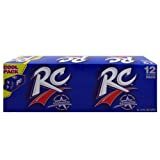 RC Cola, Cherry contains 3.58 mgs of caffeine per fluid ounce (12.12mg/100 ml).